James Fields, Jr. is charged with first-degree murder in the death of Heather Heyer. 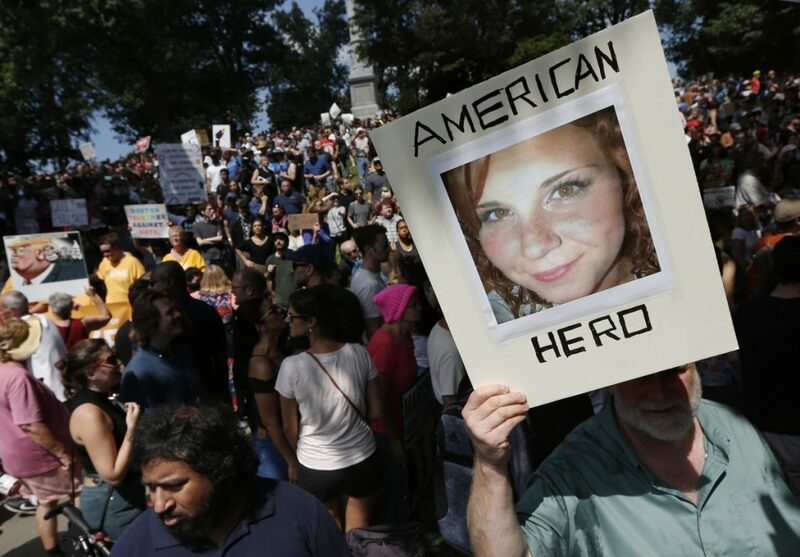 CHARLOTTESVILLE, Va. — Jury selection is set to begin in the trial of an Ohio man accused of killing a woman during a white nationalist rally in Charlottesville, Virginia, last year. James Alex Fields Jr., of Maumee, Ohio, is charged with first-degree murder in the death of 32-year-old Heather Heyer. Fields is accused of driving his car into a crowd of people protesting the white nationalists. Heyer was killed and dozens of others were injured. Fields’ trial is scheduled to begin Monday in Charlottesville Circuit Court. The “Unite the Right” rally on Aug. 12, 2017, was organized in part to protest the planned removal of a statue of Confederate Gen. Robert E. Lee. 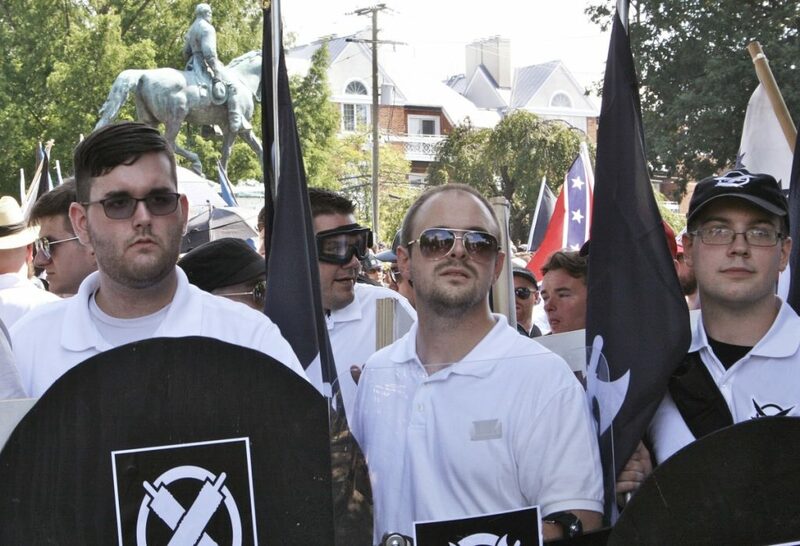 The event drew hundreds of white nationalists. The 21-year-old Fields was described by a former teacher as an admirer of Adolf Hitler.